Since I have been using my Cricut the last few months, I think vinyl has been my favorite material to work with because it is so versatile! 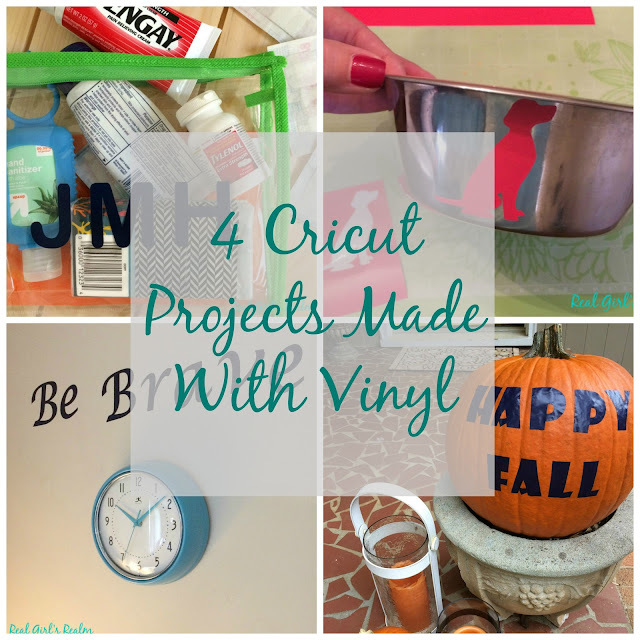 Today I am sharing 4 fun Cricut projects I created using vinyl; click on the links for the full tutorial. I received the vinyl as part of one of the Cricut Mystery boxes. If you are just starting out with your Cricut Explore Air, these boxes are a great way to get an assortment of materials to use for your projects. The best part is you get $80 worth of product for around $30! 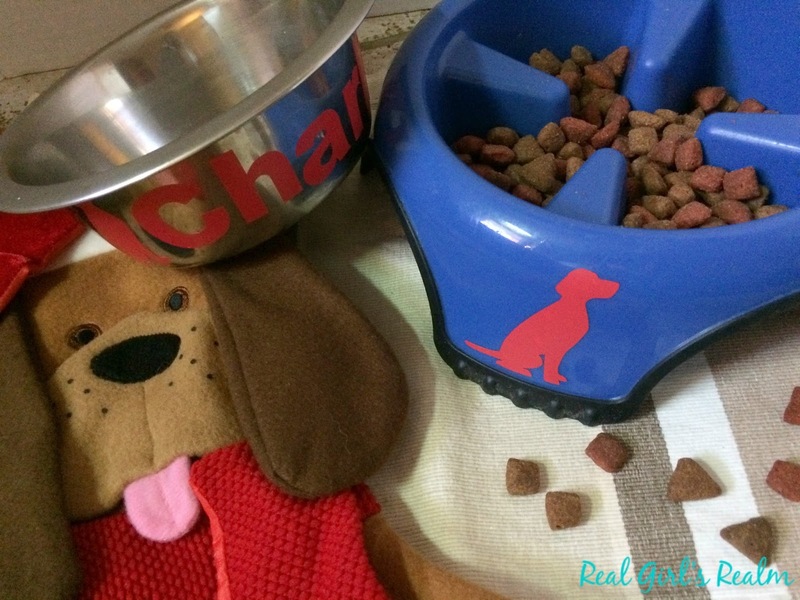 Get your own here using my affiliate link. 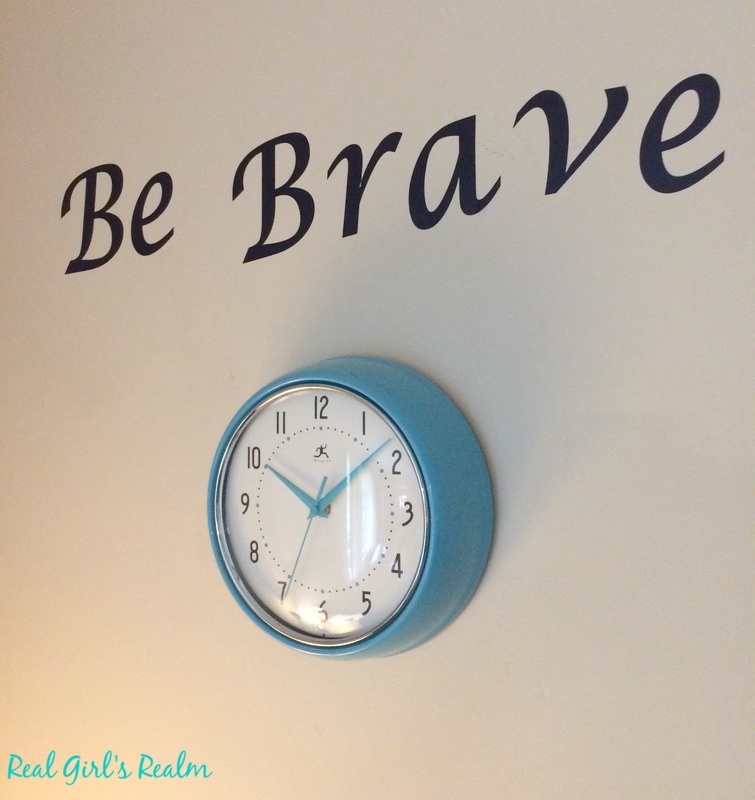 Be inspired with a wall quote above your desk or in your bedroom. 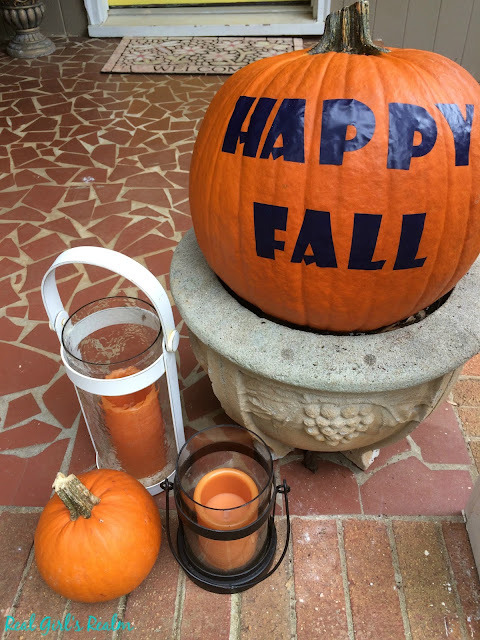 You can welcome your guests with seasonal greetings on pumpkins. 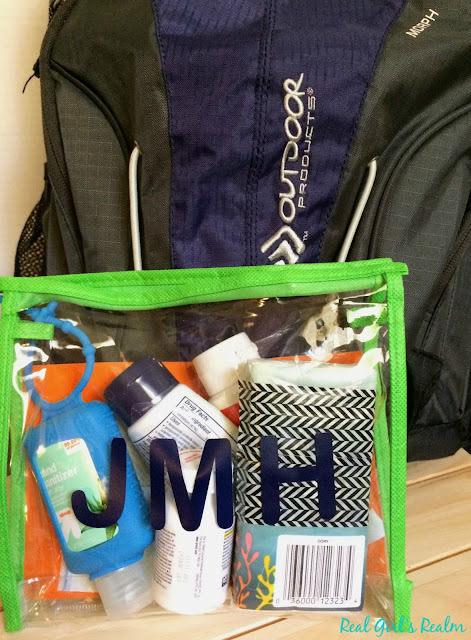 You can personalize clear plastic travel kits with your initials. Personalize your fur-babies water and food dishes with their name. Which project is your favorite? Do you have a vinyl project not included in this list? If so, share it with me in the comments!